How can horse owners help slow the spread of equine herpesvirus myeloencephalopathy (EHM)? Georgia officials confirm a Gordon County horse tested positive for rabies. A veterinarian euthanized the animal. The 11-year-old Quarter Horse presented with clinical symptoms of anorexia, fever, mild colic, and pawing. The stable placed itself under voluntary quarantine. Rabies is a zoonotic disease. The infection can spread directly or indirectly from animals to humans. Although it isn’t transmitted by petting an exposed animal or through contact with blood, urine or feces, officials say. The virus is often transmitted by a bite from an infected animal. The virus sheds in the saliva several days before the onset of clinical signs. Once clinical signs appear, the disease is fatal for the animal. 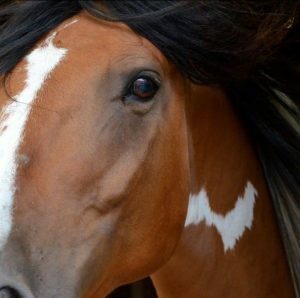 Arizona agriculture officials confirm another horse located in Maricopa County was diagnosed with equine herpesvirus myeloencephalopathy (EHM). The 20-year-old Quarter Horse showed severe neurologic symptoms before a veterinarian euthanized the mare. The horse was not vaccinated. Although, there is no vaccination that is effective against the neurological form of EHV, which is EHM. This case isn’t associated with the one we told you about last week, in the same county. The state quarantined the facility where seven exposed horses remain. Additionally, the Idaho State Department of Agriculture states a Quarter Horse located in Ada County was diagnosed with EHM. Although the mare tested positive for the non-neuropathogenic strain of EHV-1, it presented with neurologic symptoms. 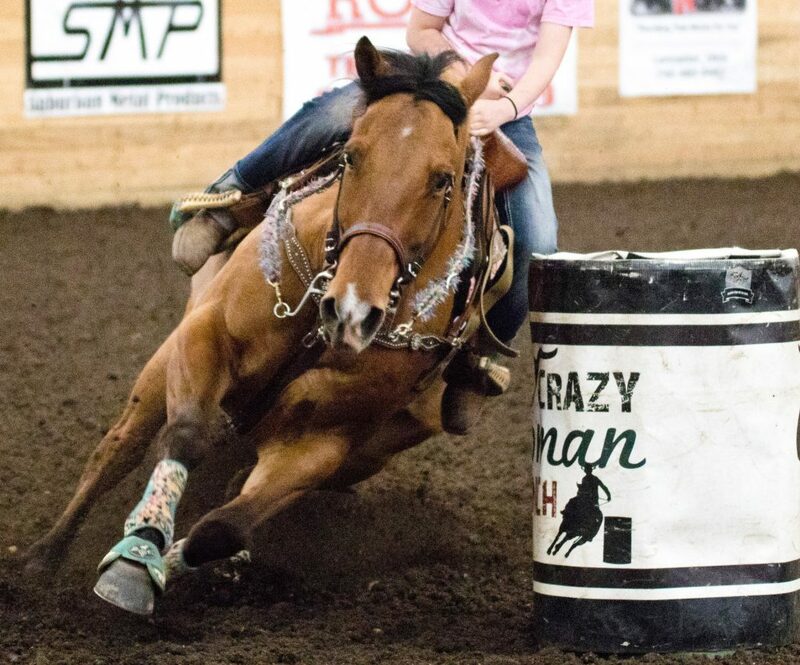 The 10-year-old traveled from Arizona to Idaho in February before it was transported to the Salty Dash Futurity in South Jordan, Utah, in mid-March. It then shipped back to Idaho where the horse resides. A veterinarian is caring for the horse there. The state placed the private facility under quarantine. Symptoms frequently associated with EHV infection include a fever greater than 101.5 F, incoordination, hindquarter weakness, lethargy, incontinence, and diminished tail tone. 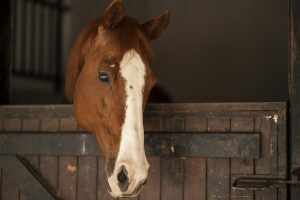 The virus is easily spread by airborne transmission, horse-to-horse contact, and contact with nasal secretions on tack, feed, and other surfaces. People can spread the virus to horses through contaminated hands, clothing, shoes, and vehicles. Some horses are known to be lifelong carriers of EHV and will spontaneously shed the virus, causing other horses to acquire the disease. There is no licensed equine vaccine to protect against EHM. 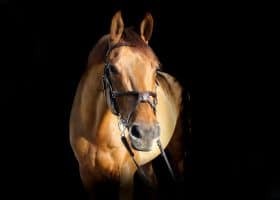 California officials state that a 3-year-old Thoroughbred with severe neurologic symptoms was positive for Equine Herpesvirus-1 (EHV-1). The neurologic form of EHV-1 is Equine Herpesvirus Myeloencephalopathy (EHM). Due to the severity of the filly’s neurologic issues, a veterinarian euthanized the horse located in Alameda County. California Department of Food and Agriculture (CDFA) officials quarantined a single barn of exposed horses. Enhanced biosecurity measures and twice daily temperature monitoring are underway. Arizona agriculture officials report two horses are positive for EHV. The state reports an 8-year-old Quarter Horse located in Maricopa County recently returned from the Dixie Classic barrel race at the Legacy Horsepark in Washington County, Utah. The mare shipped to a vet hospital after showing signs of ventricular tachycardia, limb edema, and fever. Secondly, in an unrelated case in Yavapai County, a veterinarian euthanized a 16-year-old horse after it showed clinical signs consistent with EHM. Lab tests remain pending. The state quarantined the premises in both cases, according to the information released by the state. An Iowa veterinarian euthanized a Polk County horse after a diagnosis of equine herpesvirus myeloencephalopathy (EHM). The 17-year-old Quarter Horse began showing signs of lameness as well as neurologic issues days prior. The Iowa State Department of Agriculture and Land Stewardship quarantined the facility where the gelding resided. 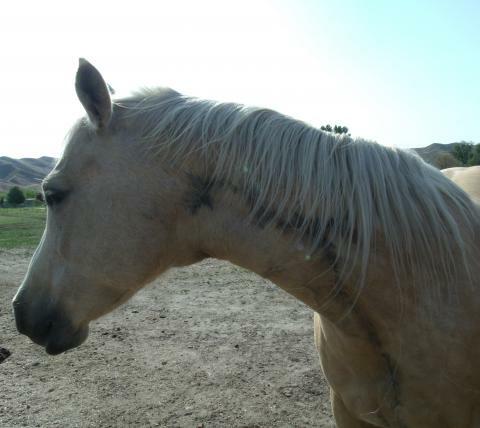 Nevada’s state veterinarian wants horse owners to keep their horses home to help slow the spread of EHM. State Veterinarian JJ Goicoechea is asking horse event managers to cancel or postpone their events for this weekend, especially in the south. 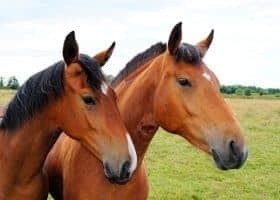 Since March 15, the state confirmed three cases of equine herpesvirus myeloencephalopathy (EHM). Horses competing at the Nevada State Junior/High School Rodeo (February 22 to 24) in Pahrump may have been exposed. Additionally, exposure may have occurred at a rodeo in Fernley March 8 to 10. There are nine forms of EHM worldwide, although only three pose a health risk for horses. Interestingly, one form or another is found in nearly all horses by two years of age with little or no side effects. The most concerning form, found in Nevada, is fairly rare, according to Dr. Pittman. Equine experts and veterinarians don’t know why some horses get it while others don’t. EHM spreads by direct horse-to-horse contact through the respiratory tract and nasal secretions. It can also move indirectly through contact with a virus-contaminated physical object. It can remain there for up to 30-days. 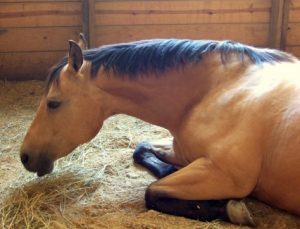 Symptoms can include fever, decreased coordination, urine dribbling, loss of tail tone, hind limb weakness, leaning against objects to find balance, lethargy, and the inability to rise. There are treatments for EHM, but they are not always effective. The vaccines have a limited scope for prevention. North Carolina agriculture officials report a mule showed clinical signs consistent with equine infectious anemia (EIA). A veterinarian euthanized the animal. A necropsy showed the animal had histopathological changes showing disease although additional blood wasn’t available for testing. Animal regulatory officials note they consider the case a presumptive positive for EIA. The state quarantined the facility. The remaining equids at the facility tested negative. Veterinarians will retest them in 60 days. New York agriculture officials say an unconfirmed number of horses are positive with equine herpesvirus-1 (EHV-1). 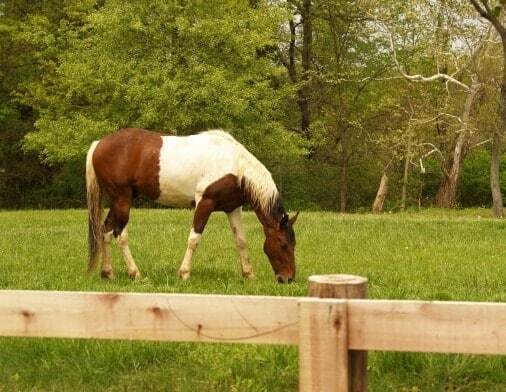 The New York Department of Agriculture and Markets officials state several horses have EHV-1 at two locations. Included is St. Lawrence University’s horse boarding facility which is located in Canton. Additionally, Leg Up Stables, which is home to SUNY Geneseo’s Equestrian Team in Livingston County. Both stables are working closely with the state and have voluntarily enacted quarantines. Click here for a complete look at how to protect your horse from EHV-1.